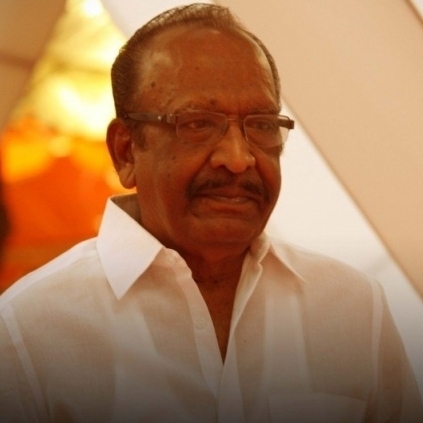 There had been reports that director Mahendran had been admitted in the hospital today (January 21). 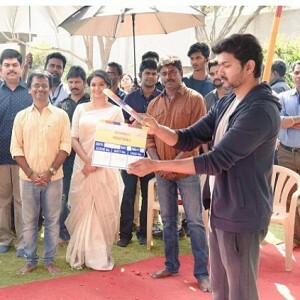 When we asked our close sources about this news, we got to know that director Mahendran has been admitted due to food contamination and slight discomfort due to this food. 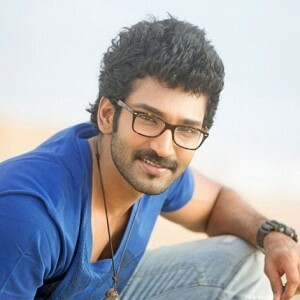 The director who was resting in his hotel room had been rushed to Meenakshi Hospital. Pudukkottai. We also got to know that he has been admitted in the ICU for monitoring and he is stable and fine. His wife is said to be along with him and it is also added that there is nothing to worry about his health. 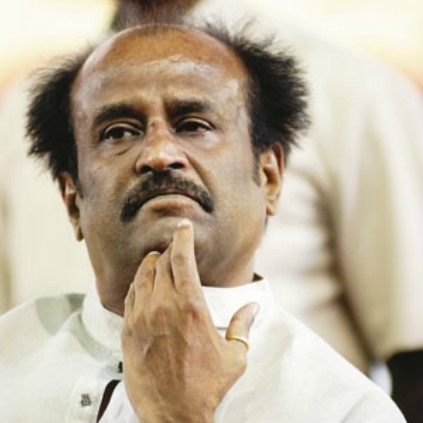 "WHAT I LIKE IN RAJINI"
The first day of Superstar Rajinikanth's six-day fan meet is going on, and the dignitaries on the dias are speaking about the legendary actor's qualities that have helped him in his stellar career and multimillion fandom. Director Mahendran said about Rajini: "He who has patience achieves the greatest feats. 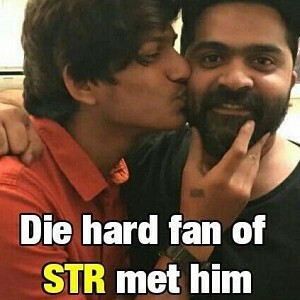 What I like in Rajini are his patience and perseverance. These qualities over 42 years are the reasons for his monumental success." People looking for online information on Mahendran will find this news story useful.